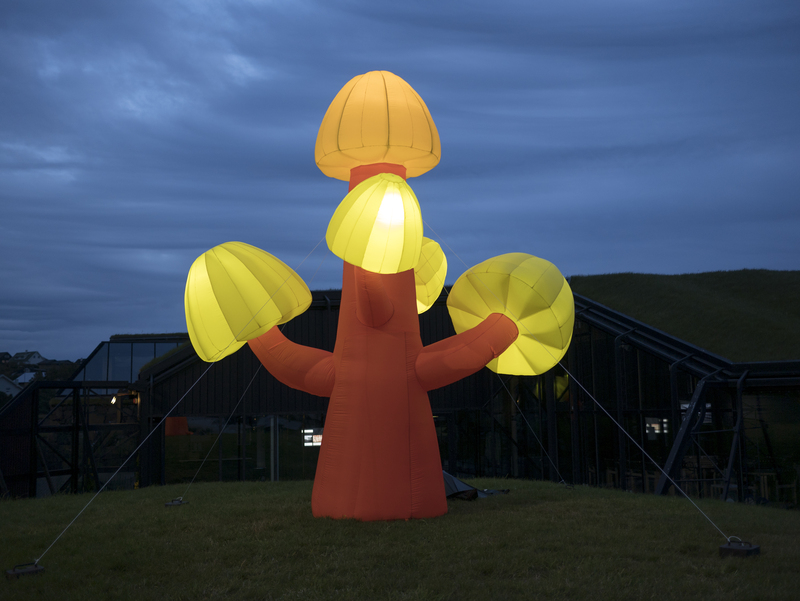 Mushroom Tree, 2017, Rydh/Sörenson. Installed outside the Nordic House, Faroe Islands. 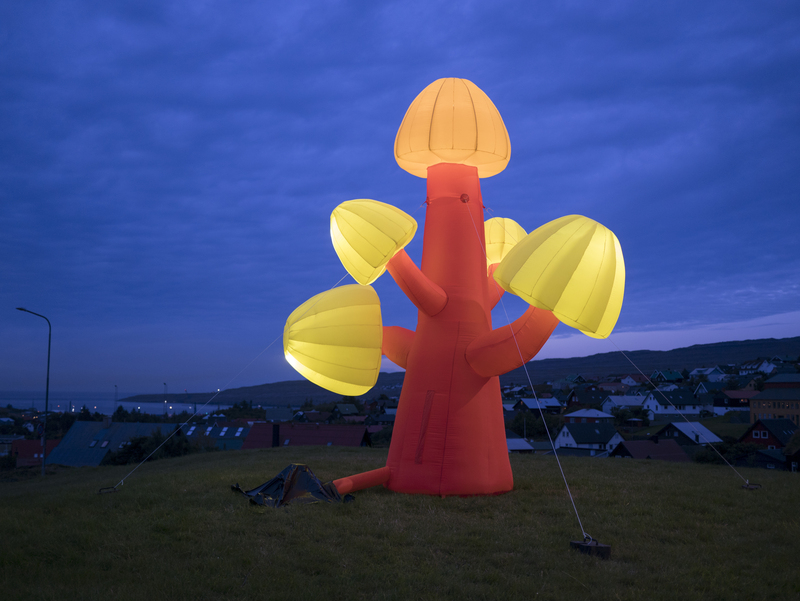 Mushroom Tree, inflatable sculpture, 2017, is created for the Nordic House, Faroe Islands. 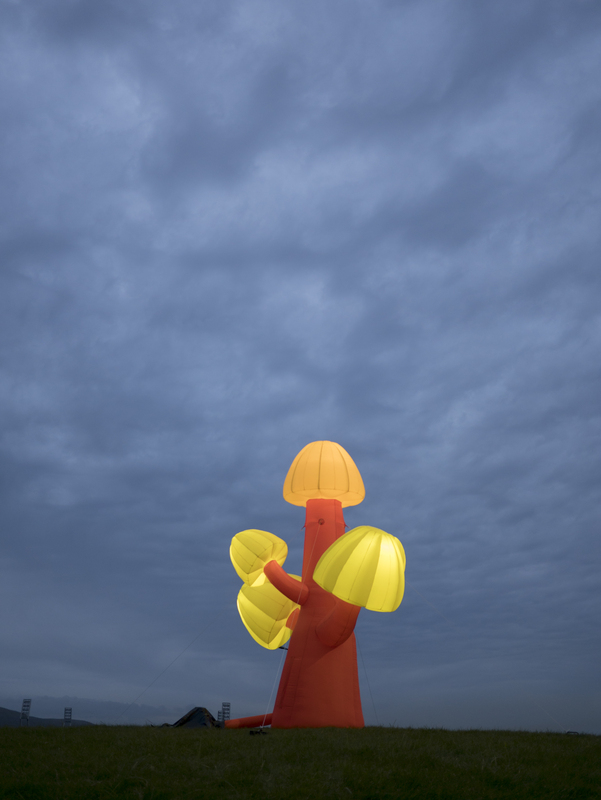 The sculpture represents the forests of Sweden in a whimsical way. The sculpture, driven by air, is also homage to the windy Faroe Islands.